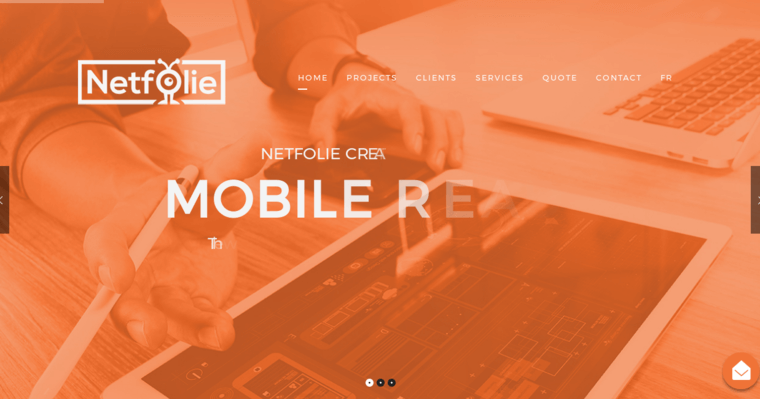 Netfolie Web Agency is a marketing and design firm that offers a variety of website design services. Each website they build is integrated with search engine optimization as well as a responsive design, the former of which ensures better visibility among search engine like Bing and Google, while the latter is designed to make sure that the website can be properly accessed from all types of devices, whether a desktop or smartphone. 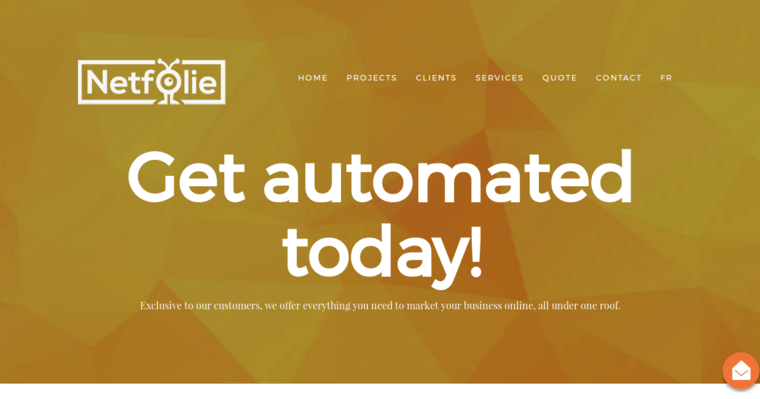 Their web design services extend to eCommerce solutions for any client that wishes to create an online storefront for their brand. They provide these services to clients from a variety of industries, including health, finance, food, and real estate industries. 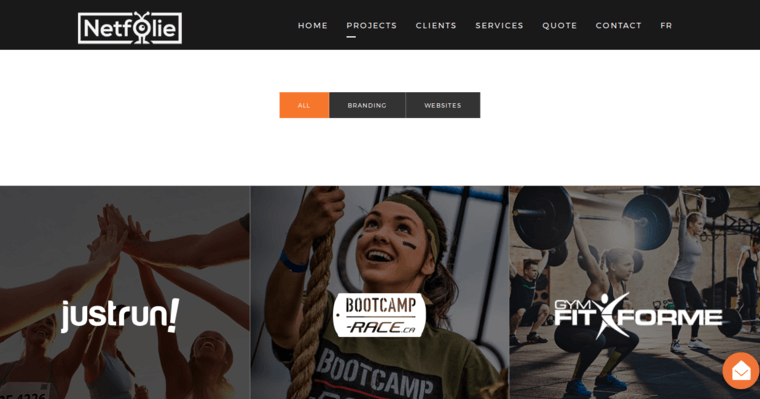 They focus on delivering results according to the needs and requirements of the client in question, while their design team makes sure to include the client's input throughout every facet of the design phase to ensure a successful website.